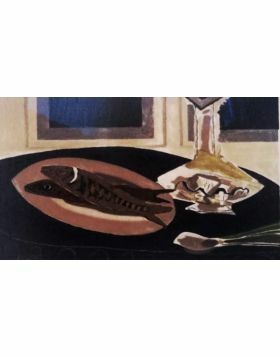 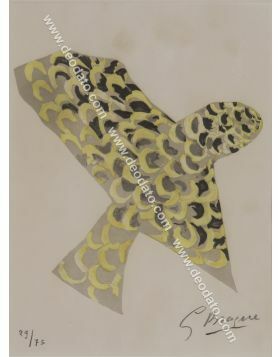 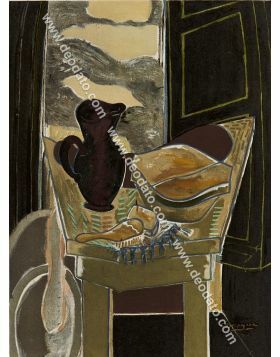 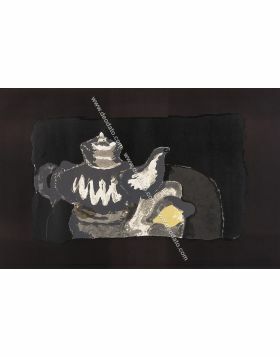 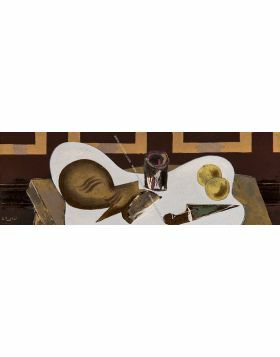 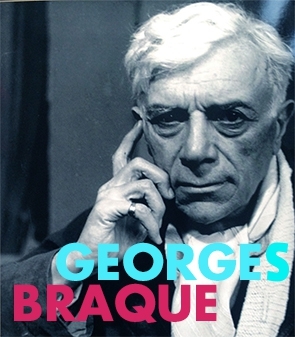 Georges Braque, painter and French sculptor, is together with Picasso the artist that began the cubistic movement. 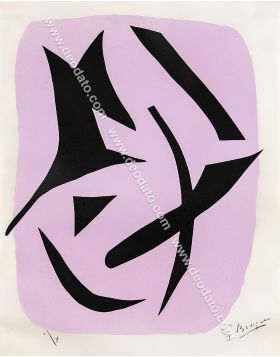 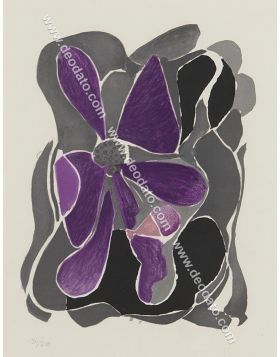 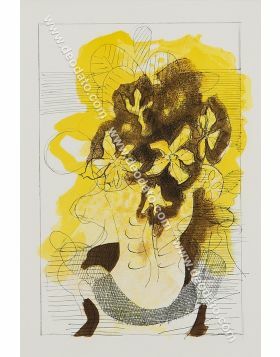 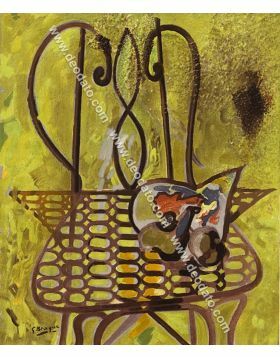 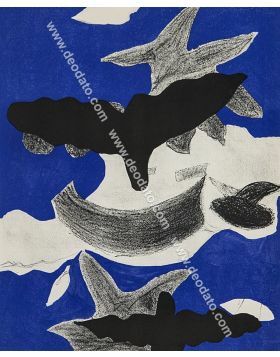 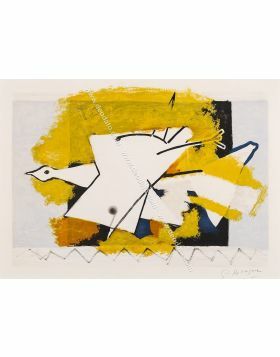 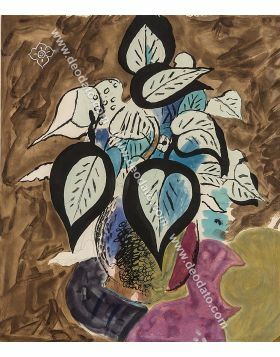 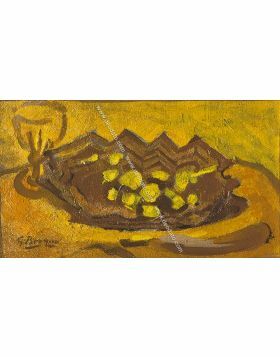 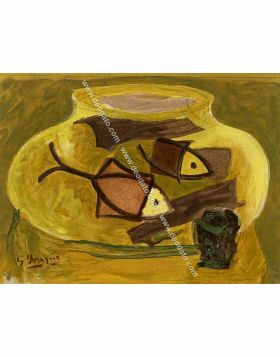 He was born the 13 May 1882 in Argenteuil in a family of artists, child of Augustine Johannet and Charles Braque. 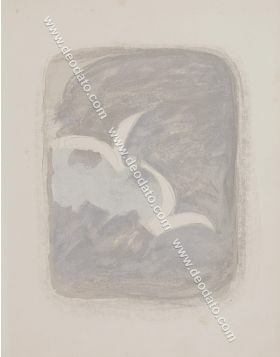 In 1899 he leaves the high school and works as apprentice by his father and then by a friend decorator. 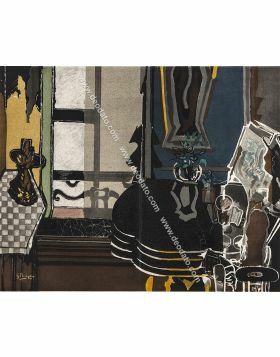 In 1902 he moves to Montmartre rue Lepic and he enters the Académie Humbert of Boulevard de Rochechouar. 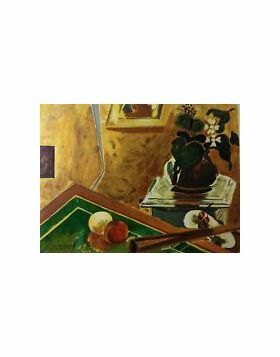 In the meantime, he studies the impressionists at the Museum of Luxemburg, where works of Gustave Caillebotte are found and he opens a studio in Rue of Orsel. 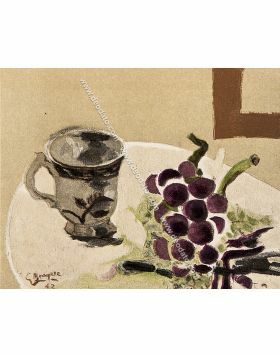 In the winter between 1905 and the 1906 Georges begins to paint according to the techniques of the fauveses, accomplice the influence of the art of Henri Matisse: he decides to use bright colors, but above all not to abdicate the liberty of the composition. 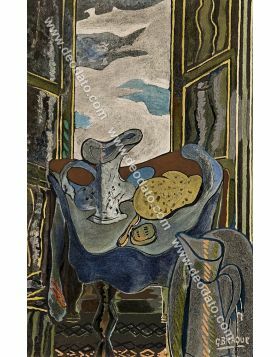 In 1907 Braque has the opportunity to visit the retrospective devoted to Paul Cézanne prepared on the occasion of the Salon of Automne: in this circumstance he has the opportunity to come into contact with Pablo Picasso, that is realizing "Les demoiselles of Avignon." 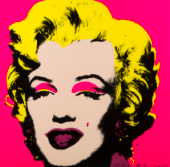 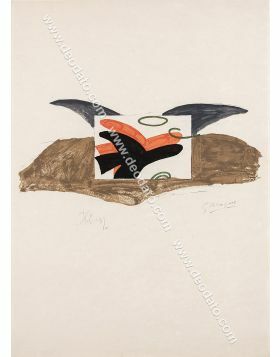 Such meeting influences him deeply, so much so that he is induced to interest himself to primitive art. 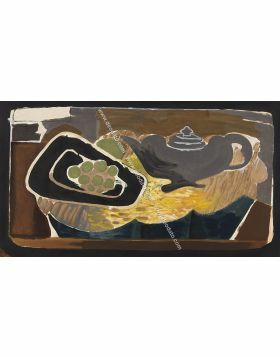 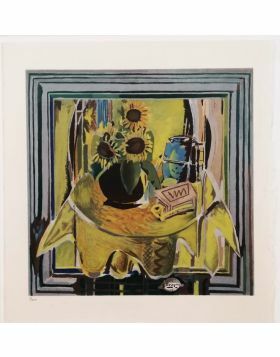 Eliminating artifices as chiaroscuro and perspective, in his following works Georges Braque reduces the palette using only the tonalities of the brown and the green exploiting the geometric volumes. 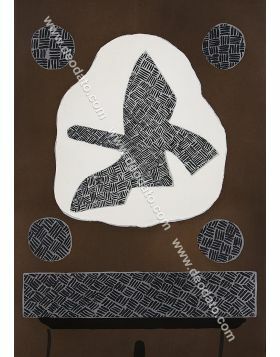 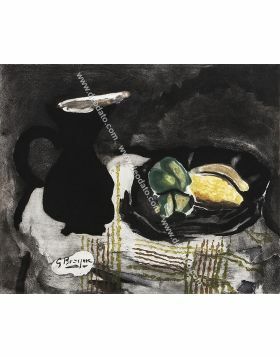 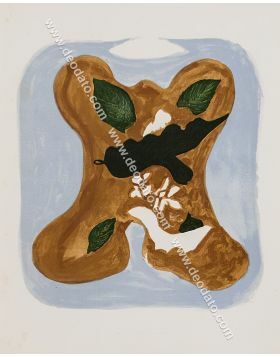 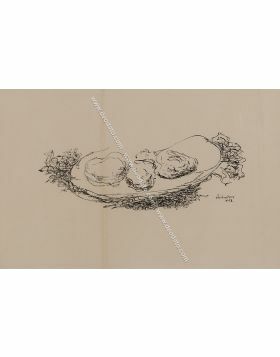 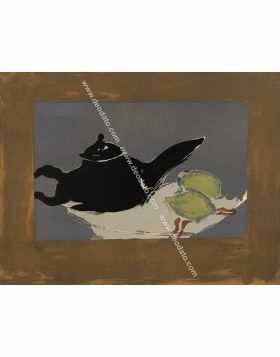 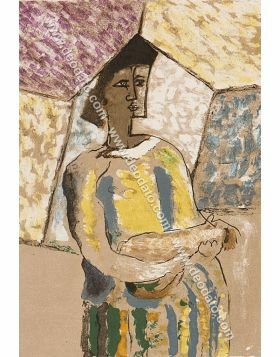 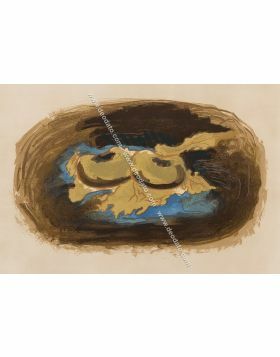 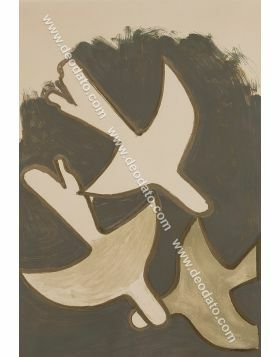 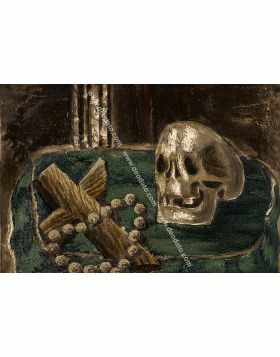 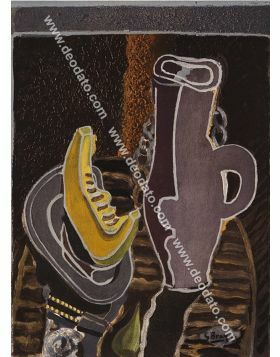 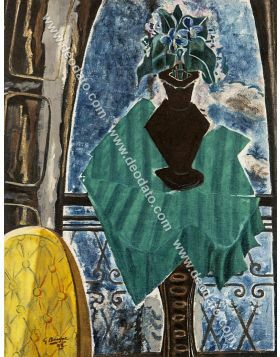 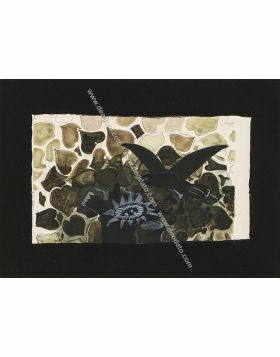 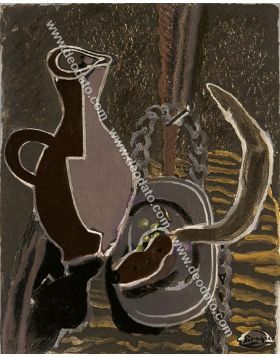 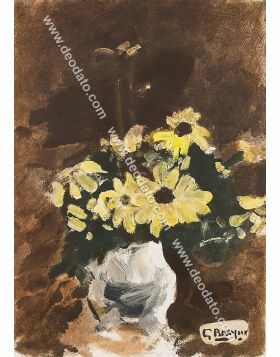 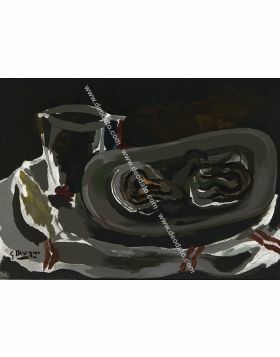 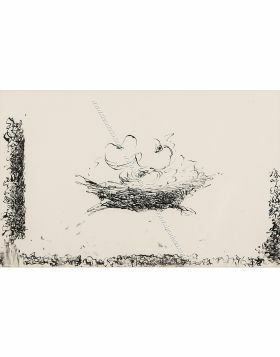 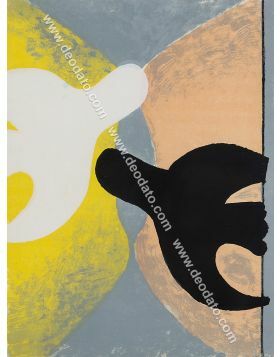 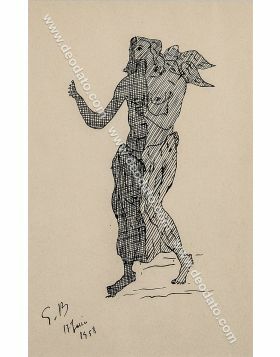 Between 1909 and 1914 the progress in the plastic art of Braque and Picasso were favorite from a profitable friendship. 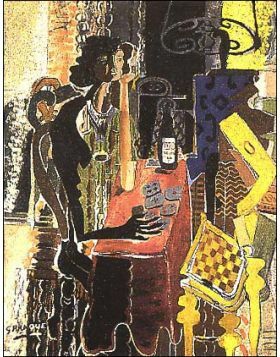 From this stimulating match a new vision of the pictorial space was born, that introduces dismembered objects and facets: it is the phase of the so-called analytical cubism. 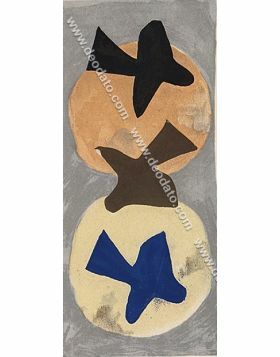 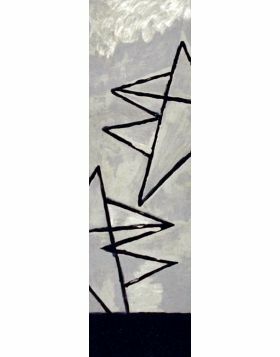 In the strain to represent complex volumes for represent them in every facet, the canvas of Braque nearly became unreadable, in spite of the abstraction that he so much had refused. 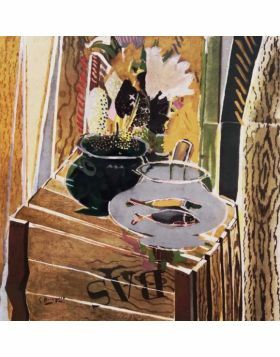 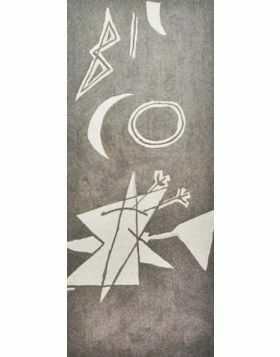 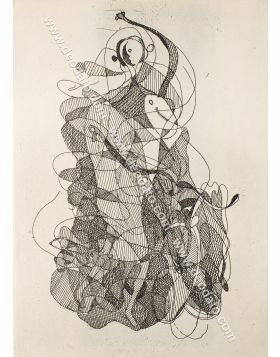 For this, in the autumn of 1911, he introduced in his pictures recognizable marks such as letters and printed numbers and, the following year, he experimented the technique of the collage that allowed him to create a synthesis of different elements to describe with clarity an object through the dissociation of forms and colors. 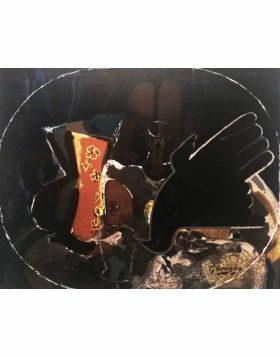 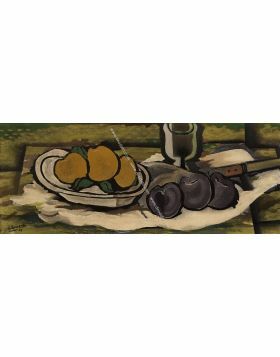 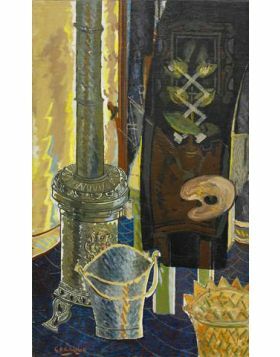 The profitable collaboration between Braque and Picasso stopped in 1914, when Braque had to take part in the war and for this he is forced to interrupt the collaboration with Picasso. 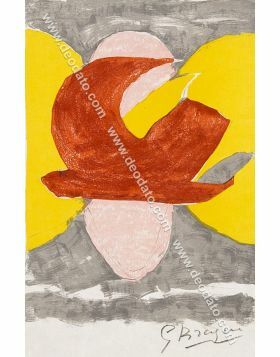 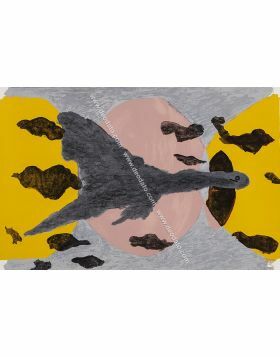 After having been wounded during the First World war, he takes back to work but in autonomous way, opting for the development of a personal style, countersigned by vivacious colors. 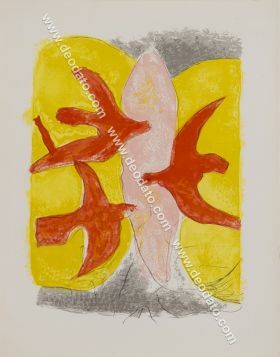 In these years he also deals with some decorative jobs: in 1948 he did the sculpture of the door of the tabernacle of the church of Assy, while at the beginning of the '50s he did the decoration of the ceiling of the etrusca room of the museum of the Louvre, in Paris. 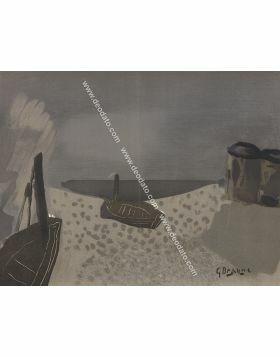 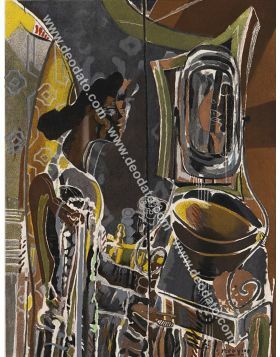 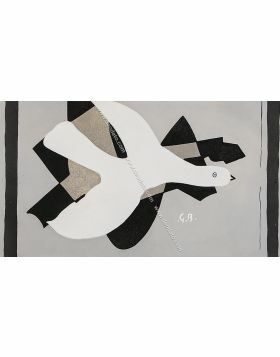 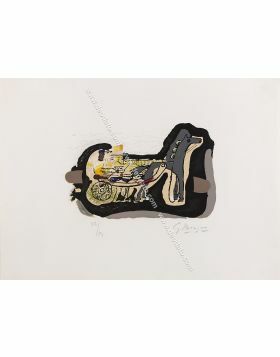 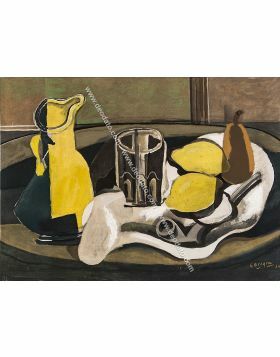 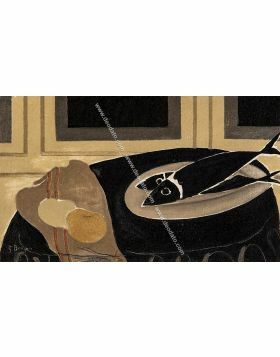 Georges Braque dies the 31 August 1963 in Paris.